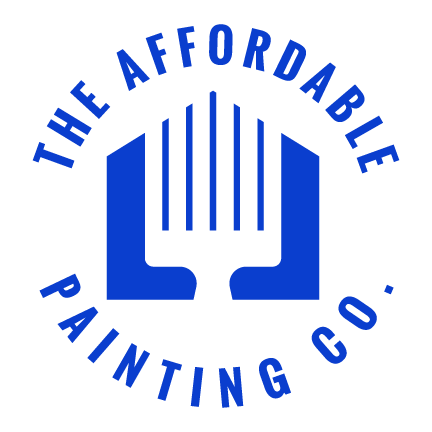 The Affordable Painting Company | Your BEST choice on the Treasure Coast for for High Quality Painting at a reasonable price. A professional company you can trust. Your Best Choice on the Treasure Coast for for High Quality Painting at a reasonable price. In the area below, simply choose the day and time you'd like to meet. We will review the request and follow up with you.